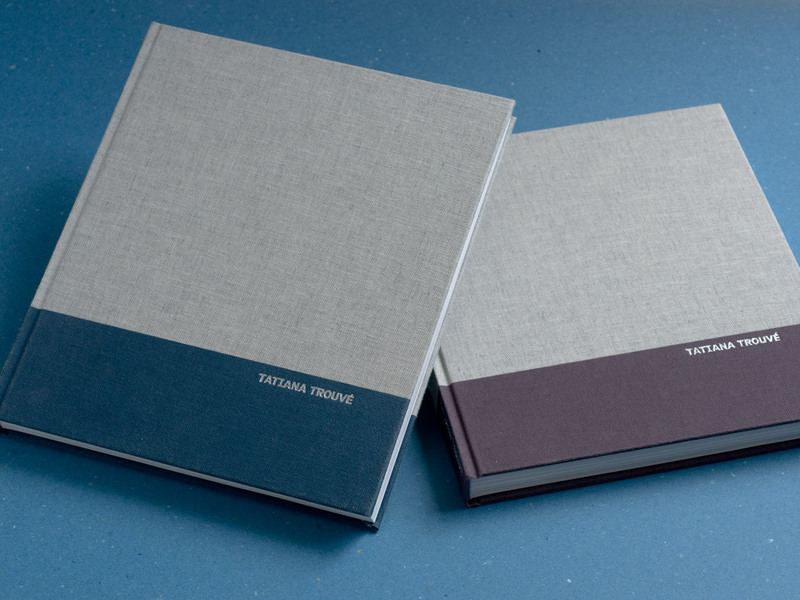 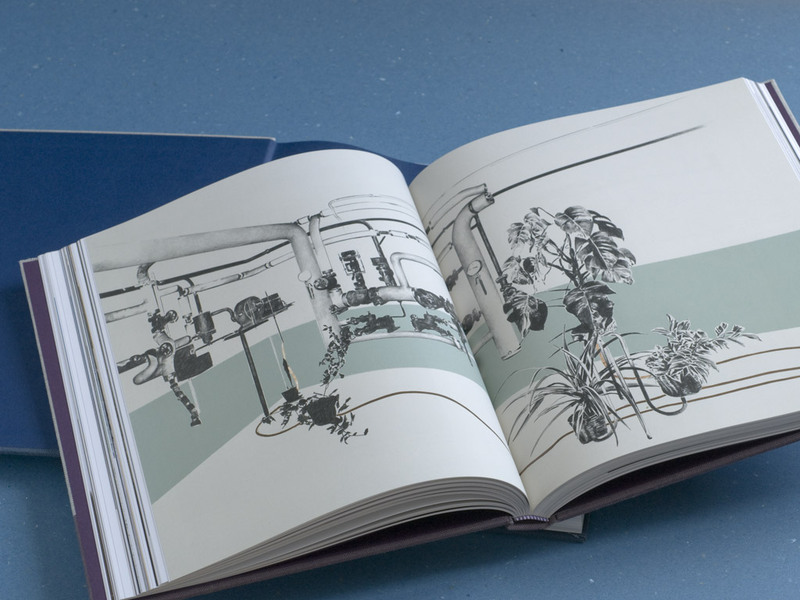 First comprehensive monograph on the work of Tatiana Trouvé. 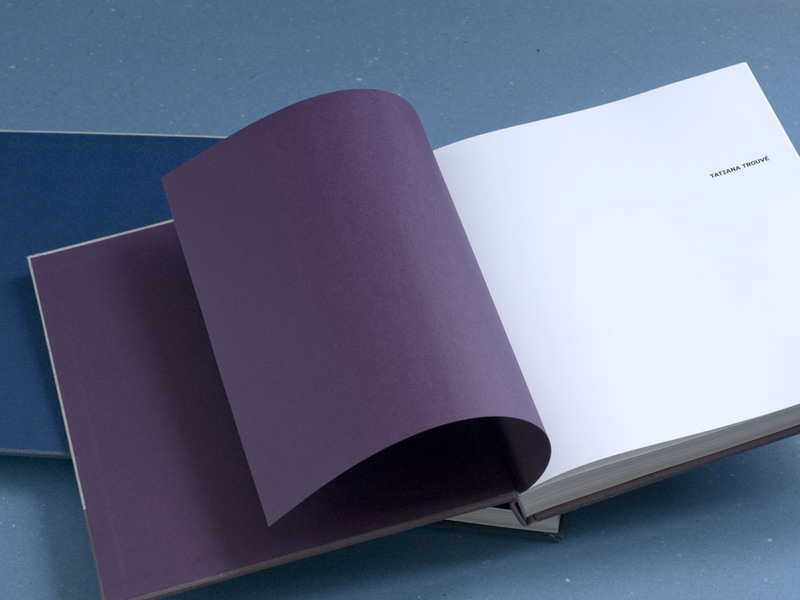 The offset-printed band of color on the cloth cover is proportioned to echo Tatiana Trouvé's early works which often presented a lower wall painted in a different color to evoke schools and other institutions. 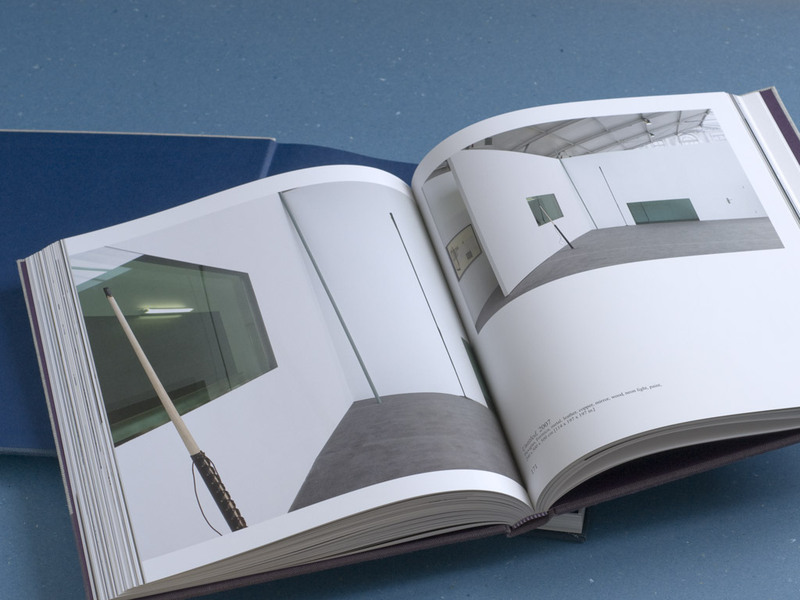 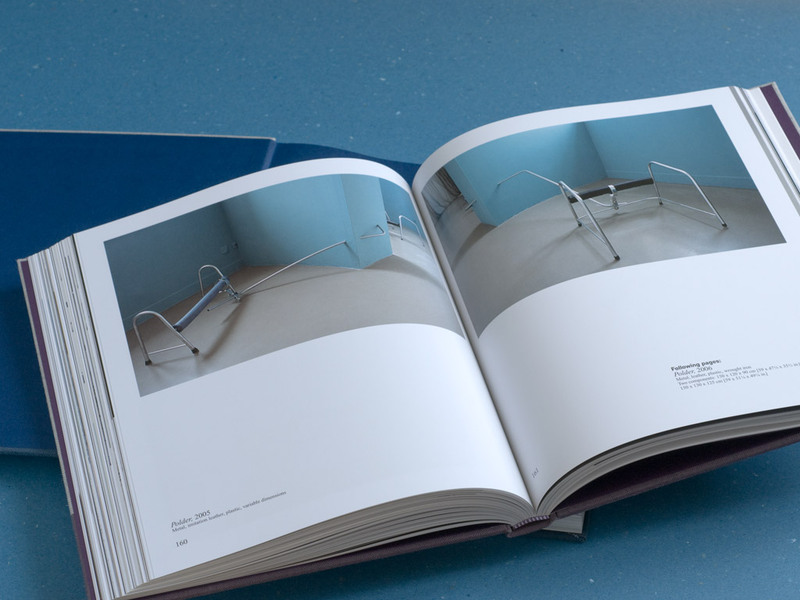 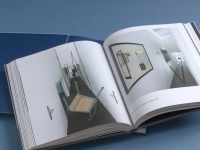 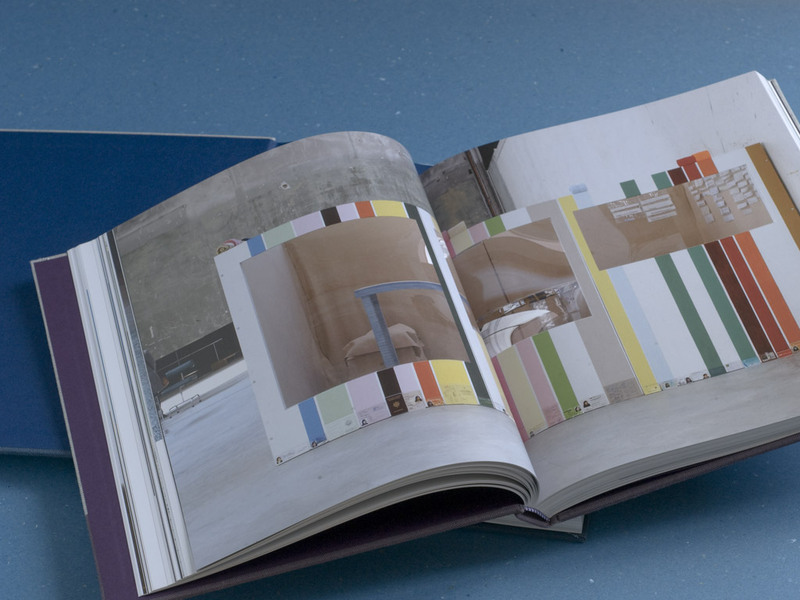 The slightly unusal placement of the photographs and text in this book explores the limits of the space of a book.